Behind each string of the SPIRIT! 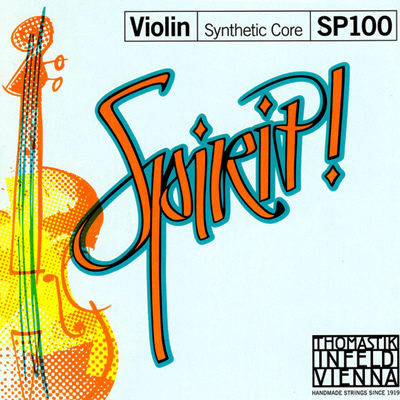 string line for violin is the fundamental idea that making music should bring you joy. The amateur and the aspiring music enthusiast alike, both, will discover the right features in this string line, giving you everything you need to produce a distinguished sound for every kind of music.